It’s come to the time of year when people naturally think about the beach in Cornwall. 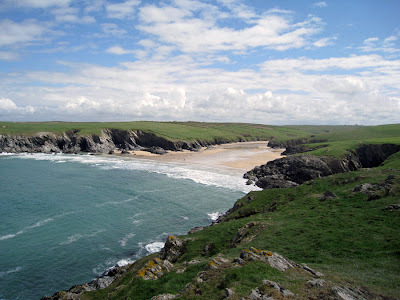 It’s bred into the county’s psyche, and visitors to the area really only come here for one thing - the coastline. 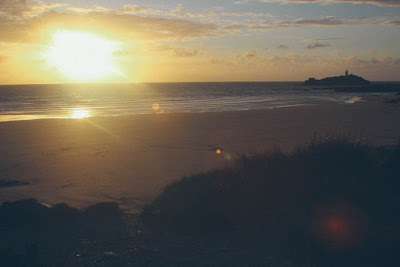 We are lucky in Cornwall to have some of the best beaches and coastline in the country, and Cornish Secrets have compiled a list of 5 ‘out the way’ beautiful beaches which are must visits if you’re in the area. One of the most beautiful beaches in this part of Cornwall. Parking in the church at St. Levan, it’s a short walk and then a decent scramble down to the beach itself - but it’s more than worth it. 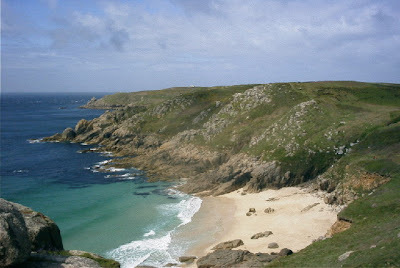 A secluded sunspot which is perfect for swimming, it’s become busier in recent years but is still relatively unspoiled. Kynance Cove is jaw dropping not just because of the quality of the beach but because of the scale of the cliffs around it. It’s one of the prettiest coves in the region and is dominated by huge rock formations - being able to see transoceanic liners and cargo ships in the distance also adds to the romanticism and sense of being somewhere very unique indeed. 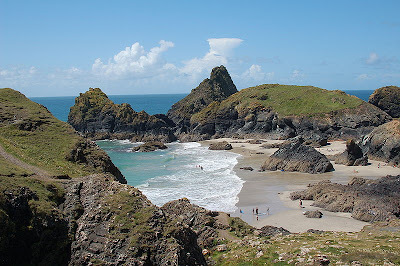 One of Newquay’s quieter beaches, and a real gem in this part of the world. It’s large, has fantastic campsites nearby and offers beautiful sand which you’re almost guaranteed to find a space on. A bit of a walk from nearby car parks, but well worth it. Okay, this might be a bit of a personal addition, but I don’t think many things can beat Godrevy Beach and the view of its lighthouse from the cliffs at sunset. It’s National Trust, and a bit busy, but if you can catch it on a perfect evening with nothing but barbeque’s and VW campers - there’s nowhere quite like it. 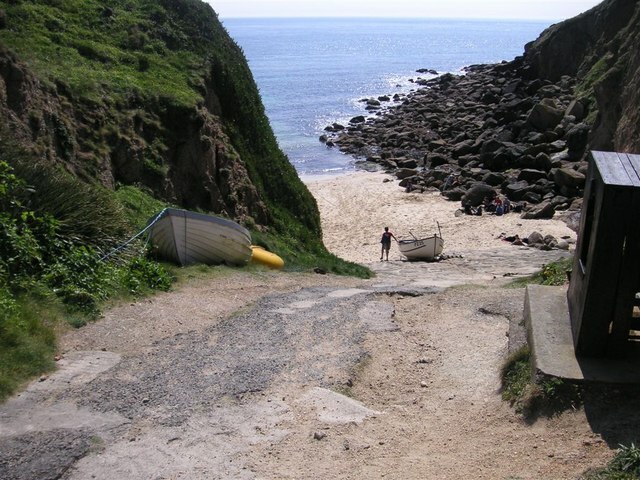 Cornish Secrets offer a variety of luxury Cornish cottages to suit a variety of needs - many of which are a stone’s throw from these beaches. Contact us today to find out more.